राज्य समीक्षा अन्तर्राष्ट्रीय पहाड़ी शान अजित डोभाल ने चीन में ऐतिहासिक काम, एक वार से नवाज और ड्रैगन चित ! 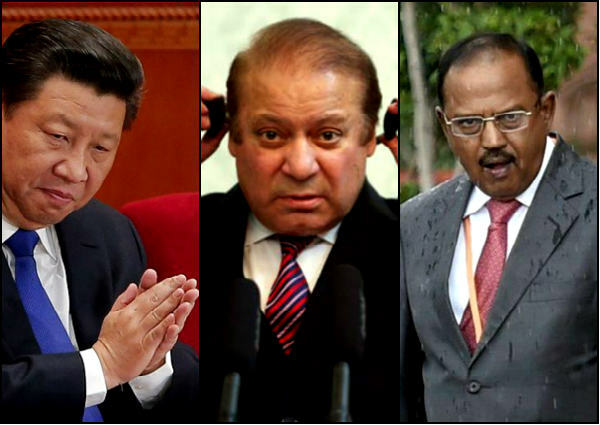 Read this news article about Ajit doval warns china over doklam (पहाड़ी शान अजित डोभाल ने चीन में ऐतिहासिक काम, एक वार से नवाज और ड्रैगन चित ! - चीन, अजित डोभाल, china, ajit doval,उत्तराखंड,) for complete news and information. Rajya Sameeksha (राज्य समीक्षा, rajyasameeksha.com) is one of the most popular hindi news portal Uttarakhand. Readers get in-touch with all the positive/genuine news and information about Devbhoomi Uttarakhand. Currently rajyasameeksha.com publishes Uttarakhand News (उत्तराखंड न्यूज, उत्तराखंड समाचार).